A.Vogel very kindly sent me some of their Echinacea products to sample a couple of weeks ago and what better time of year to try them. 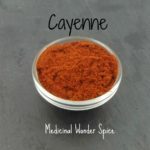 We have been using A.Vogel products forever, literally, 25 plus years, everything from digestive aids to cold remedies and sleep remedies to hayfever, the list is extensive. 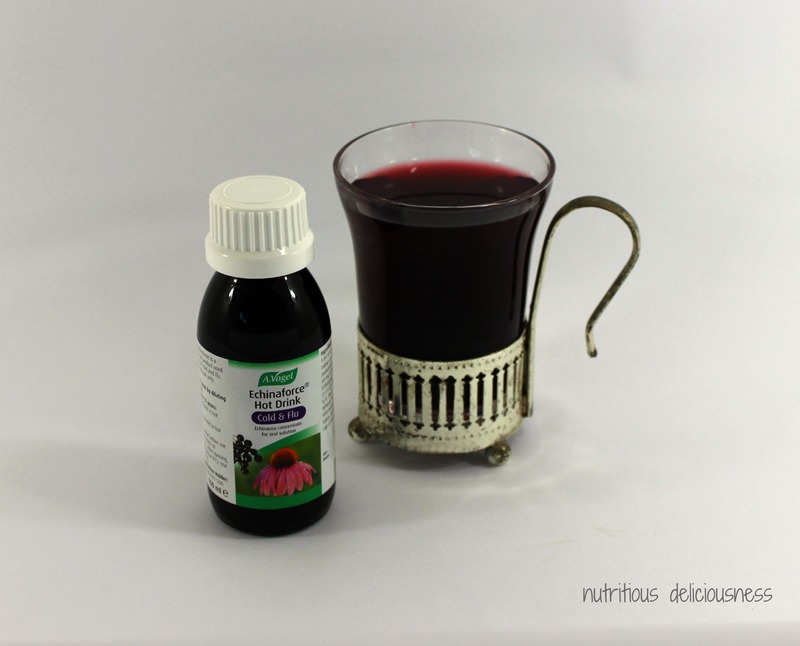 A.Vogel’s new Echinaforce Hot Drink combines fresh Echinacea root and herb extracts with Black Elderberry (Sambucus nigra), this very tasty, fruity, comforting drink is packed with antioxidants to help relieve many of the symptoms of the common cold and flu. Simply add hot water to a teaspoon of Echinaforce Hot Drink and enjoy the benefits. Echinaforce Echinacea drops and Echinacea tablets both compliment each other and will help the body fight the symptoms of colds and flu by supporting the immune system, helping to maintain the body’s resistance. 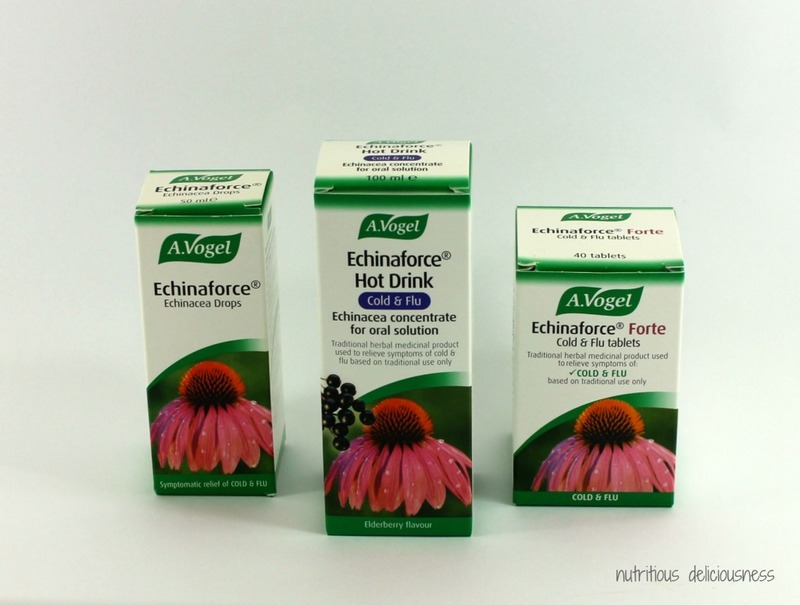 Echinaforce Forte delivers maximum strength Echinacea. The key to Echinaforce’s formulation is that it is made from whole, organically grown plants, freshly harvested at sunrise to ensure the highest concentration of key active ingredients. 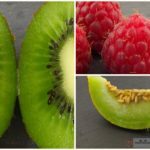 To learn more about A.Vogel’s production and cultivation methods take a look here, a very enjoyable and informative read. Bring on the New Year celebrations, Happy Healthy New Year to you all!